The Independent claims Ole Gunnar Solskjaer will pull out all the stops in order to bring the England international to Old Trafford. Rice has enjoyed a meteoric rise at the London Stadium this season, establishing himself as one of the Premier League’s finest young players. He now looks set to become an integral part of Gareth Southgate’s Three Lions set-up. And now United are hoping to make Rice their next big signing at the Theatre of Dreams. Ander Herrera is set to join Paris Saint-Germain on a free transfer. And Rice is seen as the perfect replacement for the Spaniard. His best years are ahead of him at 20 years old. And his signing would also ensure United are covered in the holding midfield role for the next ten years. 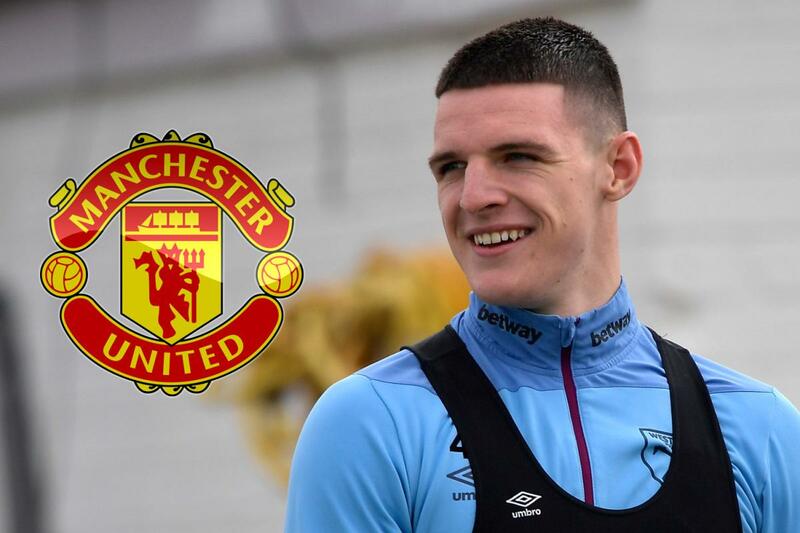 The Red Devils now face the tough task of negotiating a price with West Ham, who are reluctant to sell Rice at all this summer.